Anne Mainwaring is a real estate expert with a comprehensive knowledge of Vancouver’s neighbourhoods. Her professional approach and array of services assures her clients a successful buying experience. With the support of Sotheby's International Realty Canada, Anne has assisted many buyers find their dream home, and she is ready to help you find your ideal home or investment property too! Anne will deal personally with your real estate objectives. She will ensure that you understand the whole buying process: analyzing your wishes and needs, sending you properties that match your criteria, viewing homes with you, understanding the financing implications, negotiating on your behalf, and assisting in the completion of the transaction. It ends with her handing you the keys of your new home! Searching Vancouver real estate alone can be challenging. Anne Mainwaring will work with you to ensure that you are comfortable and fully satisfied during the search process. Her extensive expertise and experience with condominiums, town houses, pre-sales and detached homes will provide a greater probability of finding your new property, help you to avoid stress, and will minimize potential risks that might otherwise present themselves. Anne will supervise every step of the process with you, to ensure a smooth (and happy!) transaction. An experienced buying agent, Anne has established strong relationships with many Vancouver realtors, thus contributing to a successful property acquisition. Passionate for real estate, Anne will share with you her deep knowledge of the Vancouver real estate market, being herself a home owner since the age of 21! For new home buyers, Anne will take the time to educate you on the intricacies and complexities of the buying process, which can be daunting. For all buyers, both novices and experienced buyers & investors, Anne will provide a comprehensive and thorough process, so that your new property will provide you with the maximum benefit. Take advantage today of Anne's long experience as a real estate investor, long time home owner in Point Grey, and as a landlord. 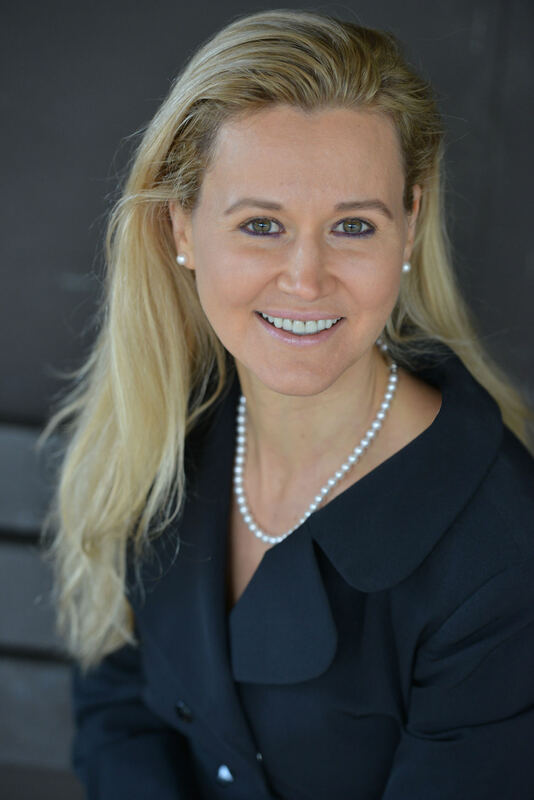 She is intimately experienced with all aspects of owning and operating real estate! Profit from her knowledge! Best Of All: Anne Mainwaring’s Service Is Free! Commission Fees Are Paid By The Seller. Anne’s incomparable, unique service is backed by the strength and global reach of the most respected real estate company in the world: Sotheby’s International Realty. When you hire Anne, you hire Sotheby’s, with all that stands for. Contact me today by phone or email, to learn how I can help buy your home with Sotheby's International Realty Canada. You can also fill out the form bellow. I look forward to meeting you!